Donuts are universally beloved. 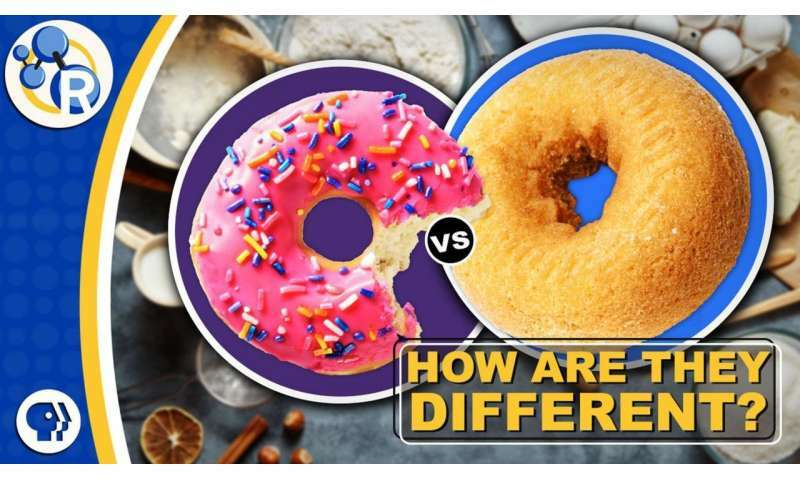 But there's a significant sensory difference between biting into a cake donut and biting into a yeast-raised donut. The ingredients are almost identical, and in both cases, the dough is deep-fried.